 Interested in joining the Burton Joyce Players? 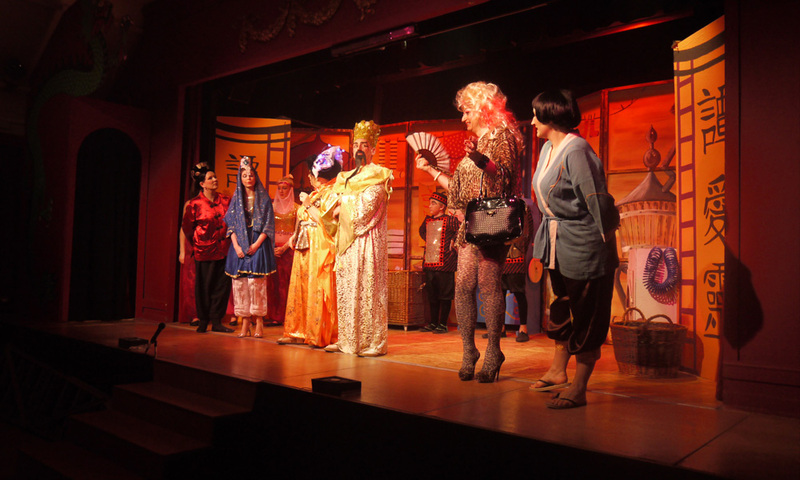 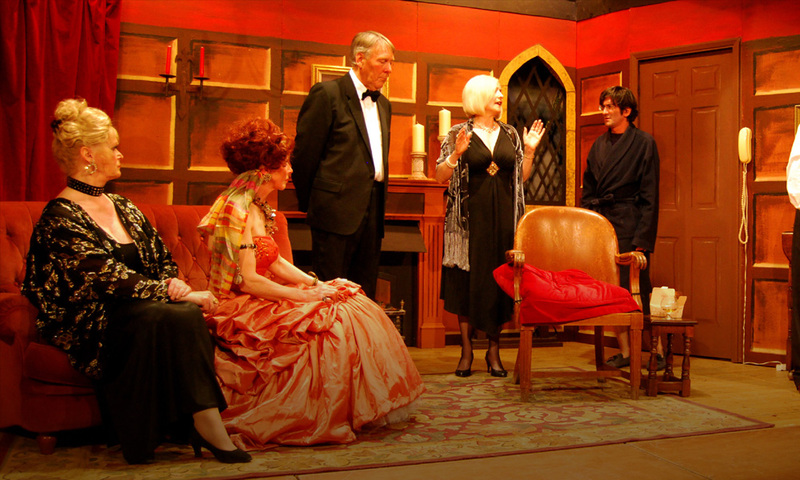 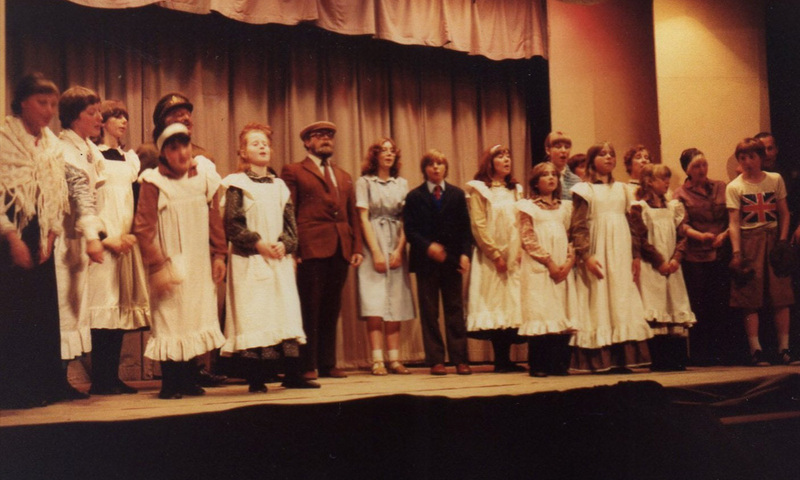 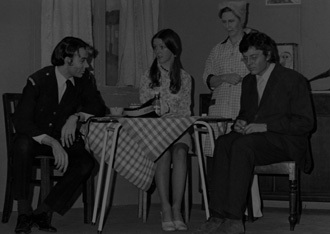 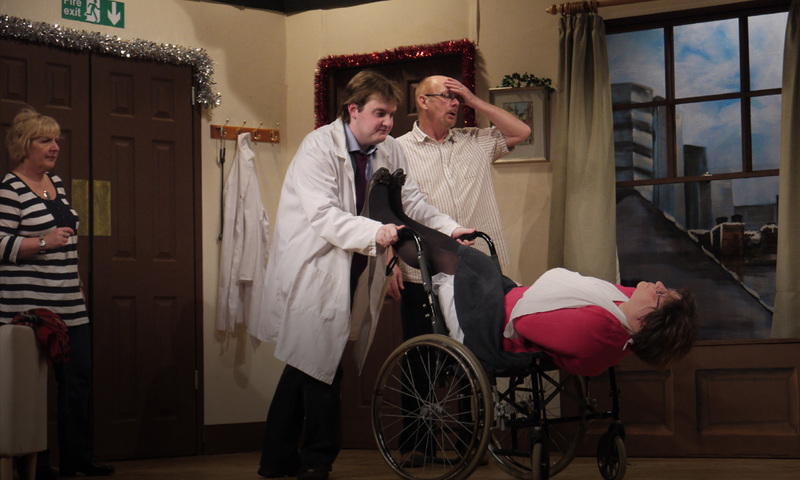 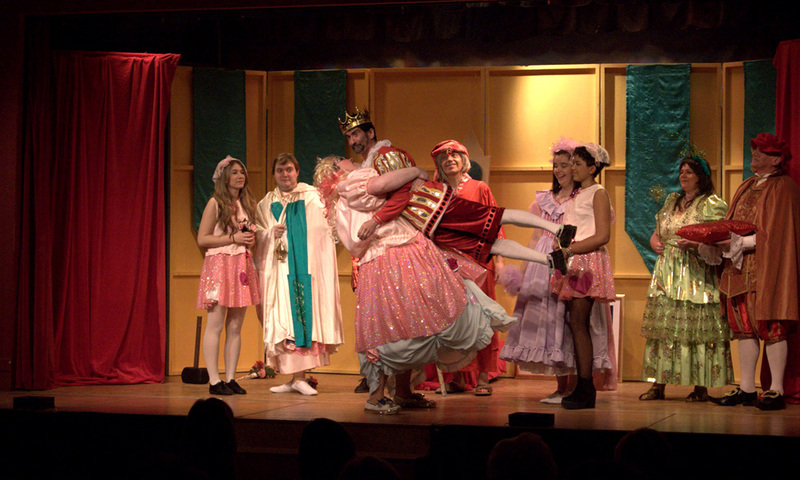 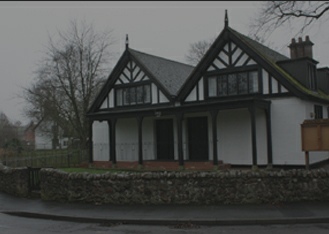 The Burton Joyce Players is an amateur dramatic group based in the village of Burton Joyce in Nottinghamshire. 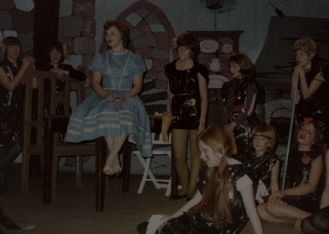 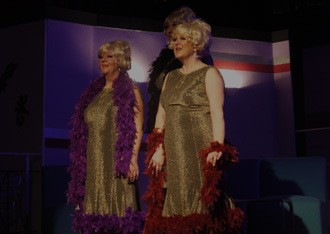 The first production staged by the group was in 1927, however the current group has been in existence since 1950. 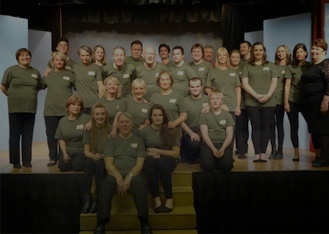 The group stages three productions a year; a pantomime in January, a show in the spring and a further show in the autumn. 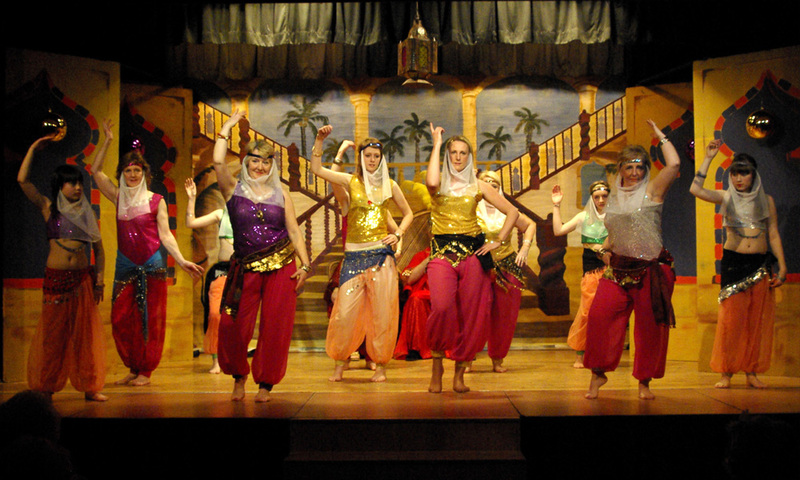 The group also hold social evenings through the year for members and guests.